Matrix LED Strips are an ideal solution for backlit light box applications.They feature superior uniformity and high brightness for easy adaptability to any location. Excellent design flexibility makes Matrix LED Strips a top choice for all kinds of light boxes, while efficient heat dissipation design makes them suitable for all locations. 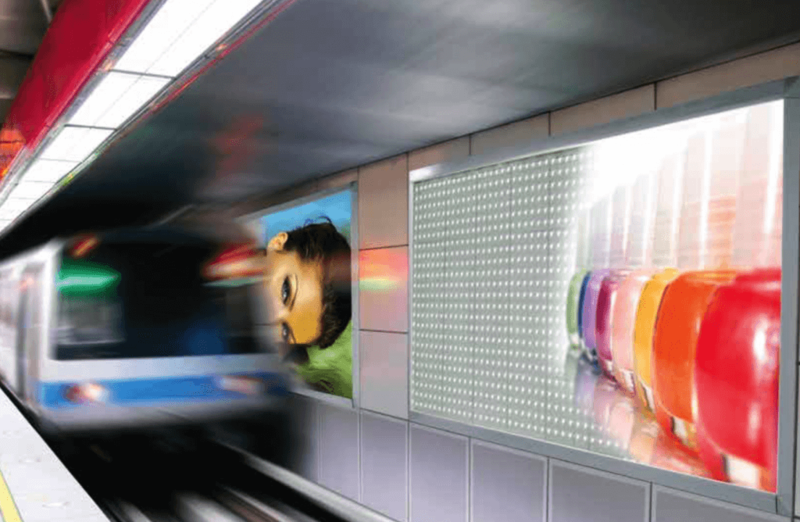 Matrix LED strips effectively reduce the cost of ownership and are prefect for light boxes of any shape or size, internal or external. In addition to typical light boxes, Matrix LED Strips are ideally suited to all kinds of illuminated displays, menu boards, shelf lighting, directional signs and custom shaped lighting.